Our ongoing plan for the restoration, renovation, and rehabilitation of our historic building and grounds. Read the latest updates on the renovation project. 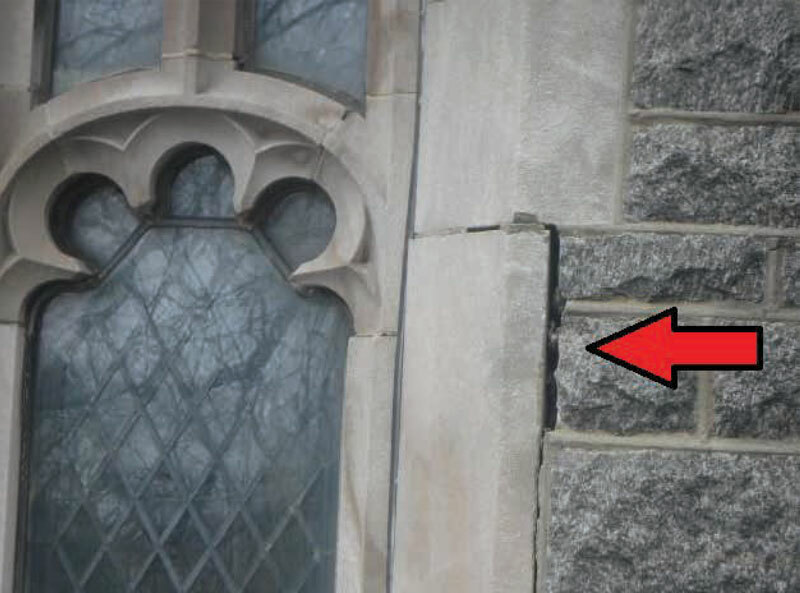 olding and other means of access around the church to allow workers to get access to the damaged areas. This work is set to continue through 2018. This phase involves the restoration and expansion of our organ along with a reconfiguration of the organ chambers. 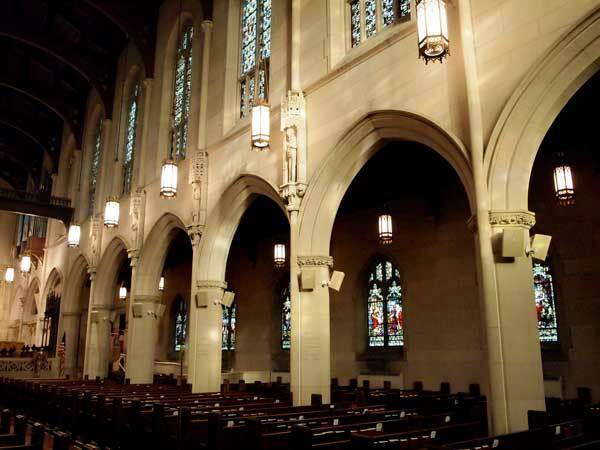 This will also include a new HVAC system to ensure the proper humidity and temperature control for the new organ. 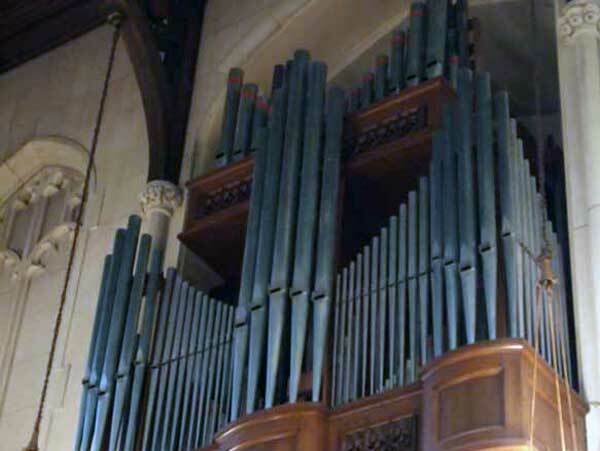 The repairs will require the organ to be completely removed from the church and taken to the factory in Connecticut where the work will be completed. It will require a year to complete the work. The organ is scheduled for removal in January of 2018, and we should have it back by December of 2018. This phase involves the repairs to the sanctuary that will be undertaken once the water damage is stopped and the organ has been removed from the building. 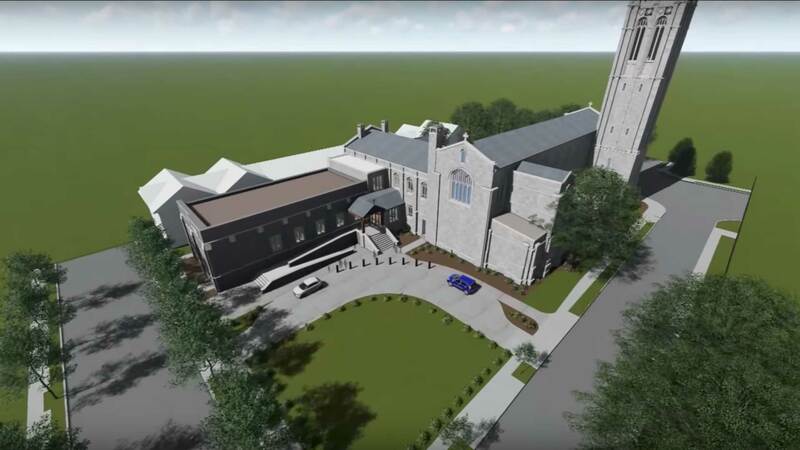 This involves the replacement of deteriorating floor boards, repairs to the pews and kneelers, restoration of the stained glass windows, stone cleaning, and lighting improvements. This work will commence in 2018. Make your donation at the Church Office, or you can give online here. Choose “Capital Campaign” from the drop-down list when giving online.